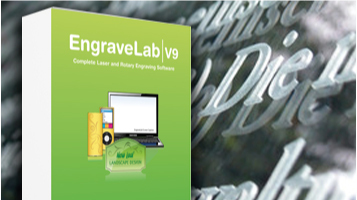 Engravelab is the complete design and engraving software solution from Cadlink aimed at maximising the potential of laser and rotary engraving systems. 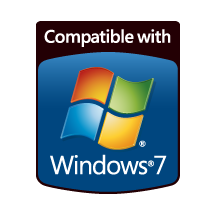 Not only does this software cover our Xenetech machines but also a host of other machines too, please contact us for more information. 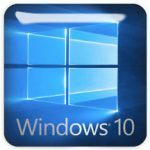 Provides you with a solid beginning to computerized engraving with tools for all your basic engraving needs. Begin with industry-leading import filters, extensive file format support includes DXF, EPS, AI and PDF. Enhance your basic text with imported graphics, and improve your engraving efficiency with single-line engraving fonts. Increase your design potential with easy node editing of scanned customer artwork. Type text with on-screen display of the text properties and easily fit text on a complex path or arc. Use automated engraving fill routines to increase the impact of text, logos and artwork. 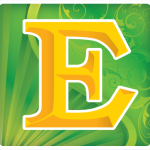 Let Engravelab Lite do the work with enhanced spell check support. The badging routine reduces layout time and improves production by automatically substituting text from a variable list. Combined Rotary Engraving and Laser Software. The best of both worlds! Versatility in a single package for both rotary and laser engravers. Run your entire engraving shop from the ultimate production engraving solution. Text, logos, and artwork with 3D chisel tool paths. Also included is True Shape Nesting that will minimise material usage for cutting out parts. By increasing your design capabilities and saving production time, the net result will be maximised profits. The Pro package is a single software solution for rotary and laser engravers, vinyl cutters and CNC machines. If you have an older version of Engravelab we offer upgrades to the latest versions for very competitive prices. For more information please contact us. To download a trial version of Engravelab, customers must have an internet connection in order to run the demo. The demo will allow the customer to output 10 times to the machine.